Your employees are your greatest asset, and to adequately ensure their protection, a reliable security system must be in place for the working environment. There are several systems available, but for a budget conscious company with a mid to lower sized work force, a card access system is often the first step. 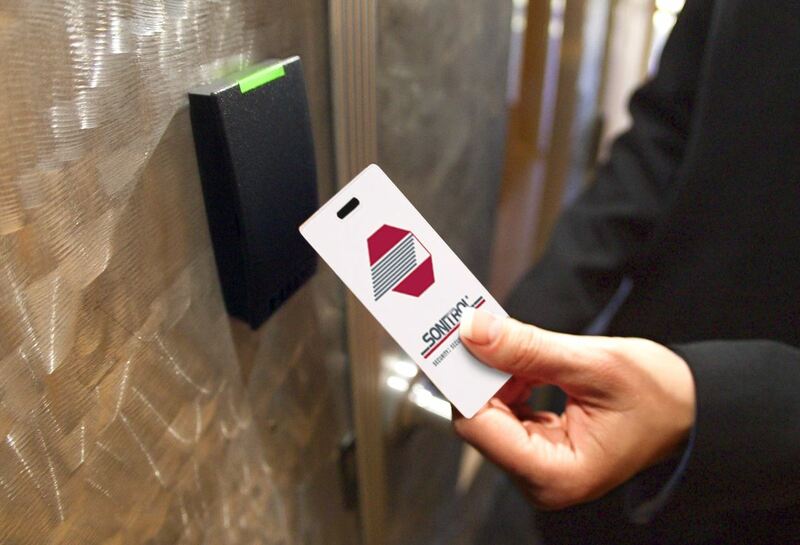 This time proven security measure has its benefits, allowing for the n demand printing for new employees without wait time, as well as distribution of security cards for last minute visitors. Companies such as nodaccess.com provide such security solutions, including card access printers and readers to maintain vigilance against incursion of the work place. Cards are programmed by each employee, personalizing the information for the tracking of personnel movement. If a registered card is used to gain entrance to an area, the card registers the user’s information for later retrieval if necessary. 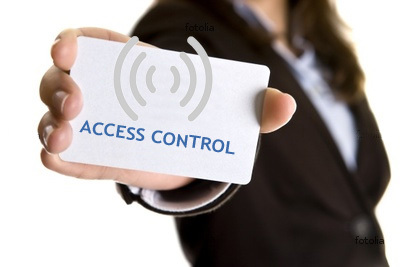 A solid card access system also allows for remote activation and deactivation, ensuring up to the minute use authorization. Working in tandem with online security databases and activation measures, this limits liability and promotes a safe environment from within. The system has three main components, revolving around a central software management program. Primarily, the date input allows a security professional to attach significant information about the user at any time, though this is accomplished most efficiently upon registration and assignment of the card. With a basic imaging aspect (more evolved systems can use biometrics) each card will also contain a visible photograph of the card carrier for quick identification. Once the card is built into the database, a state of the art printing and lamination system creates a hard copy of the identification to be used by the employee. Constructed for everyday use, each personalized security card is designed for rugged use, even with minimal printing costs. Should an employee’s card become compromised through loss of theft, it can be simply re-programmed with new security codes and replaced with the employee. Using digital technology, (think of the old fashioned credit card swipe systems), each employee is able to accurately utilize their security cards to gain access to authorized areas without the hassle of the old ways. The card has been pre-programmed with their info, and a simple reader ensures it is active and usable in the area. A reliable card access system is a worthy addition to any professional setting where security is held in regard, and with high tech innovations, will continue to be the go to system for years to come.